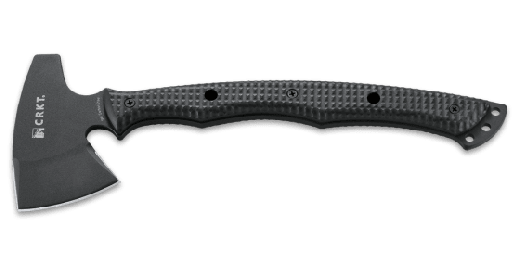 With a penchant for manual utility and self-defense tasks, this tactical tomahawk dispatches obstacles quickly with a sharp SK5 carbon steel blade on one end and an aggressive spike on the other. 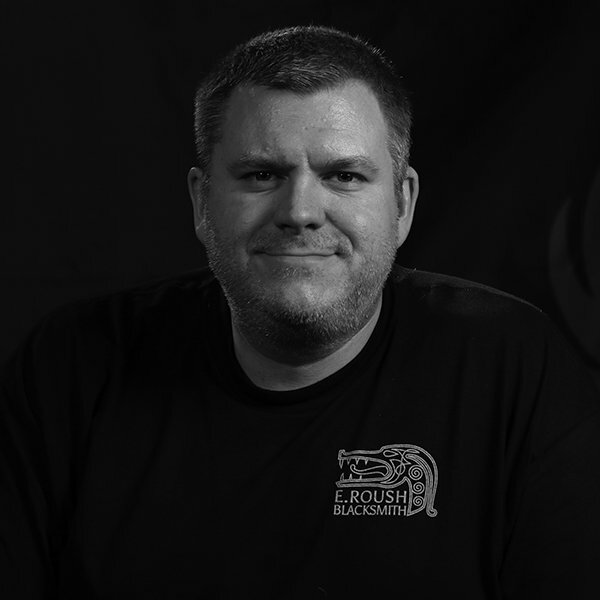 Designer Ryan Johnson of RMJ Tactical in Chattanooga, TN has been honing his tactical tomahawk designs for over 30 years earning him a dedicated and loyal fan base, particularly among special forces troops. Now, he’s building an even bigger following with his latest offering: The Kangee™ T-Hawk. The only thing standing in your way is…well, nothing, actually. 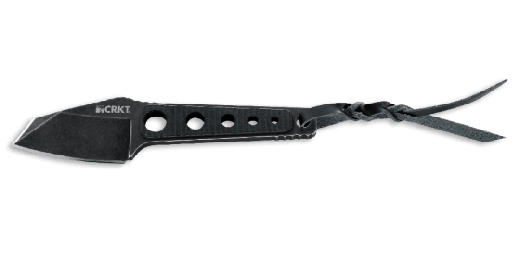 With a penchant for manual utility and self-defense tasks, this tactical tomahawk dispatches obstacles quickly with a sharp SK5 carbon steel blade on one end and an aggressive spike on the other. 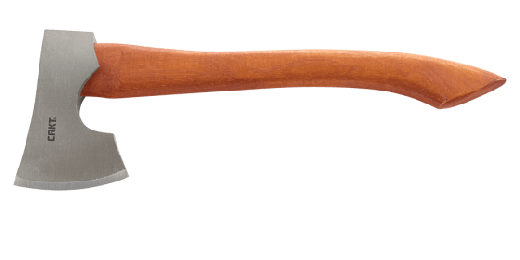 Crafted from a single slab of high carbon steel, it’s robust enough to handle most anything you can dish out. 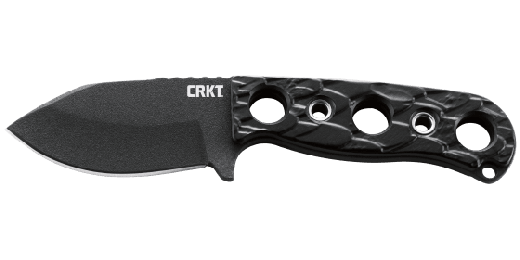 The blade geometry has tapered cutting edges for efficient splitting, chopping or shaving and overall toughness. Meanwhile, a spike on the other end ensures victory over whatever you may come up against in the line of duty. 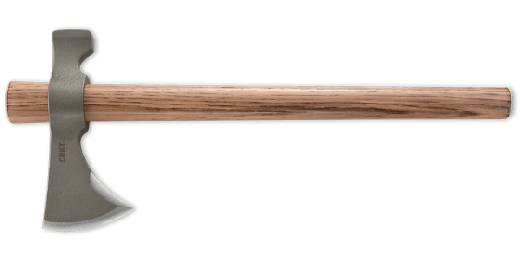 This tomahawk does more than cut. 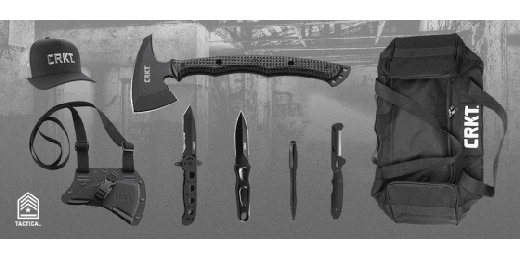 It carves out a unique place in your tactical gear bag. Finally, a Molle compatible Boltaron® sheath can be slipped over the head for easy, secure attachment to all your Molle gear. Well balanced and easily controlled, the Kangee™ will make you look good by destroying anything in its path.